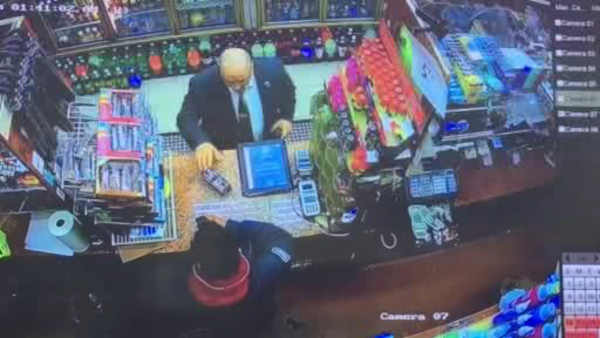 FORT GREENE, Brooklyn (WABC) -- A man is under arrest after authorities say he impersonated a federal agent and stole hundreds of dollars worth of e-cigarettes. Investigators say Steven Sagarra walked into a convenience store in Fort Greene, Brooklyn last month and claimed he was with the Bureau of Alcohol, Tobacco, and Firearms. He reportedly said he would slap the store with summonses if he didn't get cash. An employee said the manager was coming, and Sagarra apparently grabbed nearly $400 of e-cigarettes and ran out the door.